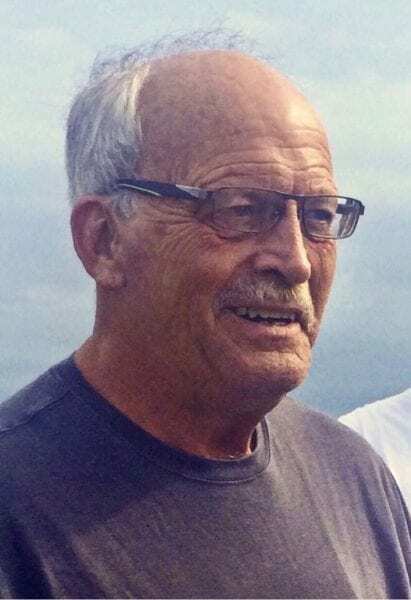 Martin Leslie Hammill, 63, of Kill Devil Hills, NC, died at his home on Tuesday, April 9, 2019. He was born on June 21, 1955, in Lynchburg, VA. Marty was the son of the late Frederick Martin Hammill and Elizabeth Robson Hammill. Marty is survived by his wife, Catherine Minter Hammill, of Kill Devil Hills, NC; his daughters Ann Leslie Hammill, of Raleigh, NC and Catherine Martin Hammill, of Kill Devil Hills, NC; and his sister Beth Hammill Byrnes and her husband Henri Byrnes, of Decatur, GA. Marty is preceded in death by a brother, Frederick Marshall Hammill. Marty is also survived by several cousins, nieces and nephews and their families. Marty attended school for most of his life in Martinsville, VA until his family moved to Athens, GA in his junior year of high school. Following graduation from Cedar Shoal High School in 1973, Marty graduated from Presbyterian College in 1977. Marty married Cathy in 1987 and settled on the Outer Banks to raise their family. Marty was employed by Times Printing and Coastland Times for 33 years. He was an avid sports fan and enjoyed playing tennis. Marty loved to fish and spend time at the beach and on the water. Marty was a member of the Outer Banks Presbyterian Church. Marty was a true gentleman and will be dearly missed by his family, including his dogs. A memorial service will be held at 1:00 pm on Saturday, April 13, 2019, at the Roanoke Island Presbyterian Church. The family will receive friends, prior to the service at noon at the Roanoke Island Presbyterian Church.